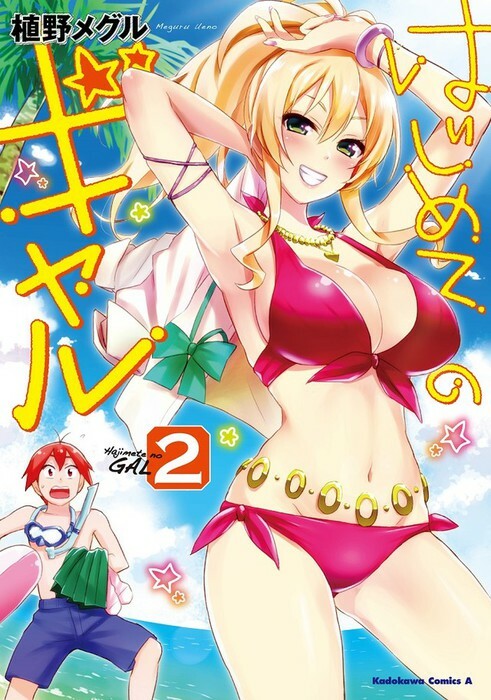 Ueno Meguru's high school romantic comedy manga, Hajimete no Gal, is getting a television anime adaptation. The official website of this anime announced this news. The story focus on Junichi, a high school student who wants to lose his virginity. Then Junichi’s friends have forced him into confessing to the gyaru, Yame Yukana. However, things do not go quite as he expected. 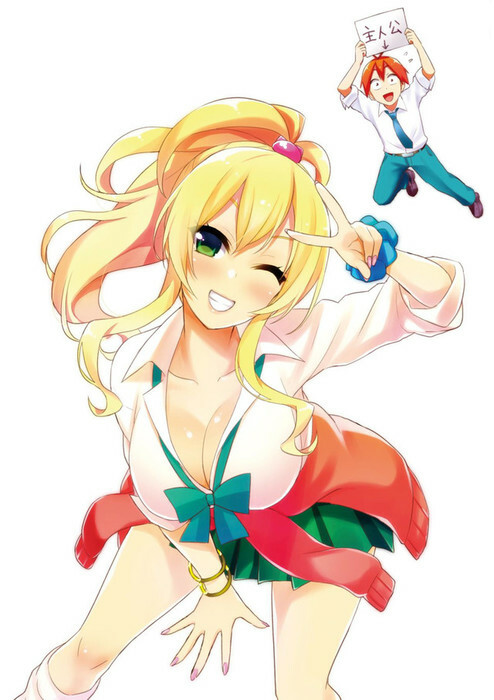 The manga began serialization in Kadokawa's Monthly Shōnen Ace magazine in November 2015.